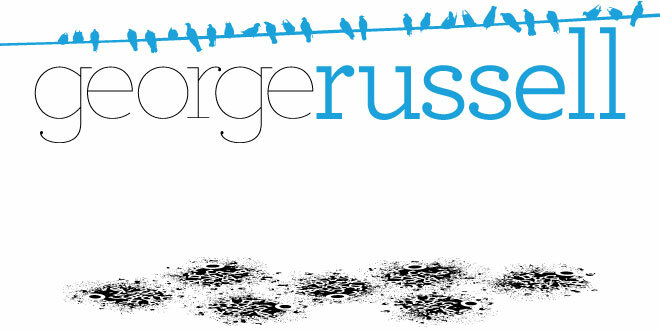 George Russell, Vis Com: Ink Rooms; Live Brief! I said to myself at the start of the year, 'put yourself forward for everything' and that is what I'm doing! Neil came to the class with Mat Desmier about a bar in Bournemouth town centre in need of re-branding. They're currently called 'The Ink Room' and they aren't making any money. Basically they want us to design them a completely new identity, logo, menu, artwork, themes, flyers, everything! I'm really looking forward to getting into this but we hardly have enough time as it is, it's going t be a struggle to fit at all in. Hopefully it should be alright because I'm pretty far ahead on the greetings card project at the moment so hopefully I wont fall behind! We've already had a group ideas generation for the Ink Rooms with Neil and we all came up with some great ideas but for their old name, not their new one! I think we can persuade them to keep their old name! We have broken off into smaller groups for this, with each group developing one name. Luke, Meg, James, Vicky and me are developing the old Ink Room name (yes!). We shall see how it goes!